Read this... Following the February 07, 2019, protests that put Haiti on LOCK for more 10 days, a factory employing more than ten thousand (10,000) workers in Caracol has begun its withdrawal process in Haiti. The Association of Industries of Haiti (ADIH) is deeply concerned that there may be more factories closing in Haiti soon. in a country with a very high unemployment rate. This one of the consequences of the fight for power, money and monopoly in Haiti. 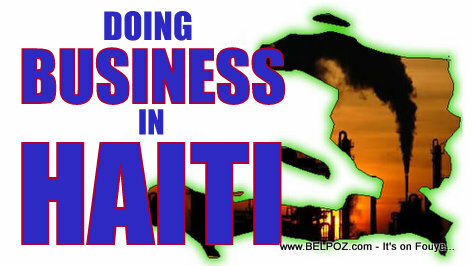 It creates instability and investors run away from Haiti.